Hello! 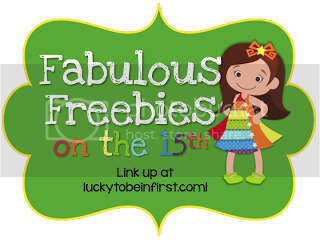 I am linking up with Molly from Lucky to be in First for her Fabulous Freebies on the Fifteenth link up! 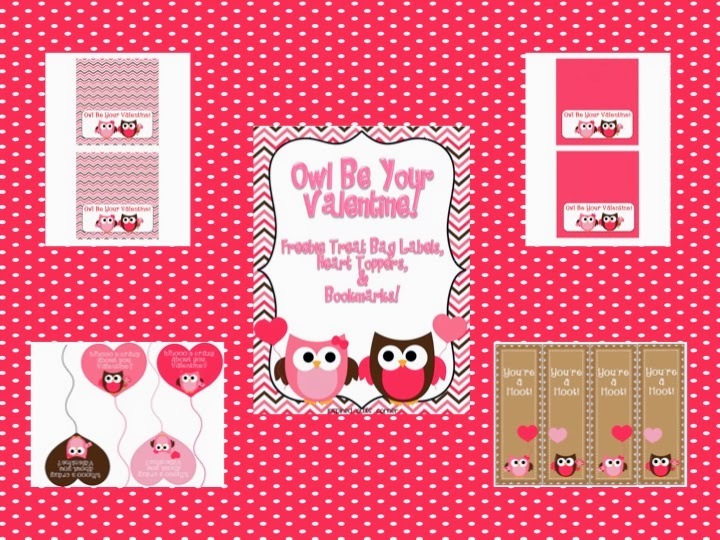 I have a little Valentine's Freebie and you can find it HERE. It is owl themed (of course!) and has two treat bag labels, a set of heart shaped pencil, Pixy Stix, or Crazy Straw toppers, and bookmarks. I buy the clear cellophane 4x6 treat bags at the craft store. I plan to fill them with a Valentine pencil, eraser, a cute mini notebook, and candy. I have had a hard time finding Pixy Stix, but I finally found them and crazy straws at the dollar store. I hope you and your students are able to use these! Have a wonderful weekend! I am definitely going to recharge my batteries!